Gas prices in West Virginia rose by four cents this week to $2.567 per gallon, according to AAA East Central’s Gas Price Report. 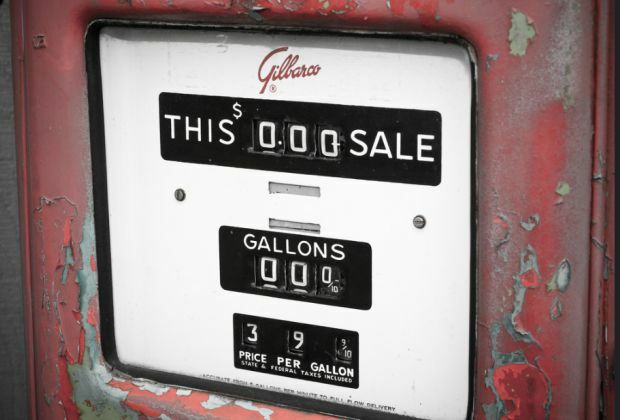 Gas prices are $2.50 or more in 11 Mid-Atlantic and Northeast states, including Pennsylvania ($2.74). Motorists in every state in this region are paying more on the week. Gasoline inventories sit at 59.2 million barrels, and saw a small increase on the week (335,000 barrels). At $2.49, the national gas price average is the most expensive seen at the start of a new year since 2014, when gas prices were more than $3/gallon. High travel volumes over the holidays drove gas prices up five cents on the week. At the start of 2018, motorists in the Northeast, South and the upper Midwest are seeing pump prices as much as 13 cents more expensive than one week ago. The latest Energy Information Administration report measures gasoline demand at a strong 9.5 million b/d, which is typical of the holiday season. However, historical data shows that in early January demand typical drops and stays below the 9 million mark for the first few months of the year. On Friday, the final day of trading for 2017, West Texas Intermediate closed 58 cents up, reaching its highest price of the year: $60.42 per barrel. Moving into 2018, prices are expected to continue rising as OPEC’s production reduction agreement will remain in place for the entirety of the year. In 2018, U.S. crude production is expected to hit 10 million b/d for the first time ever, helping the country to meet domestic demand and expand its export prowess to countries that have growing energy demands around the globe. The total number of active rigs, 747, is 222 more than the total active number of rigs at the beginning of 2017.